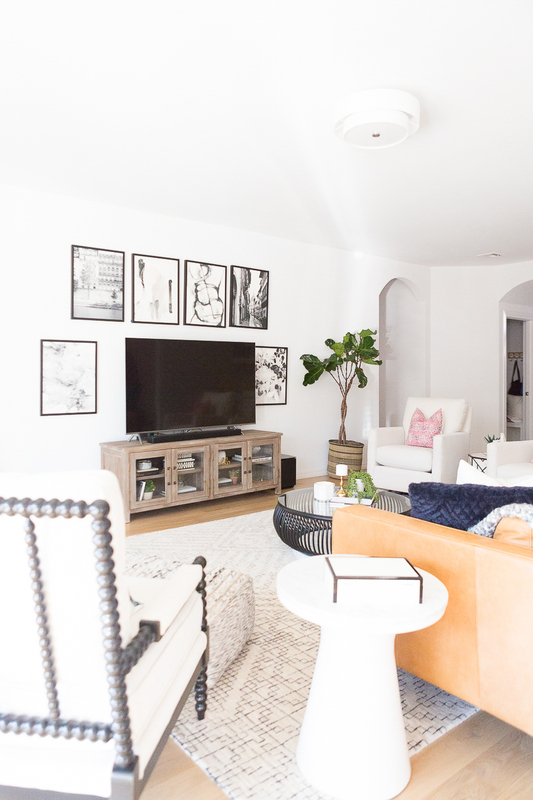 The fiddle leaf fig tree is a must have for home decor in my humble opinion, which is why I’m writing this post on 10 Beautiful Faux Fiddle Leaf Fig Trees for Home Decor. 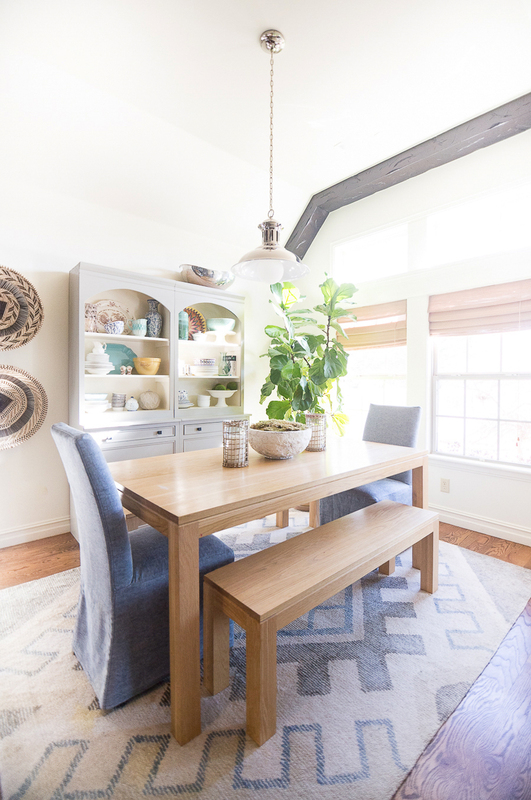 Fiddle leafs are absolutely gorgeous and as you will see from the pictures below, they add life and beauty to any room but unfortunately, they can also be extremely finicky. The thing is, real fiddle leaf fig trees need A LOT of natural light and not all homes have great lighting. That makes it extremely difficult to keep a real fiddle leaf alive. Another issue is that fiddle leaf fig trees are pretty pricey, most costing well over $100 just to get a small tree. 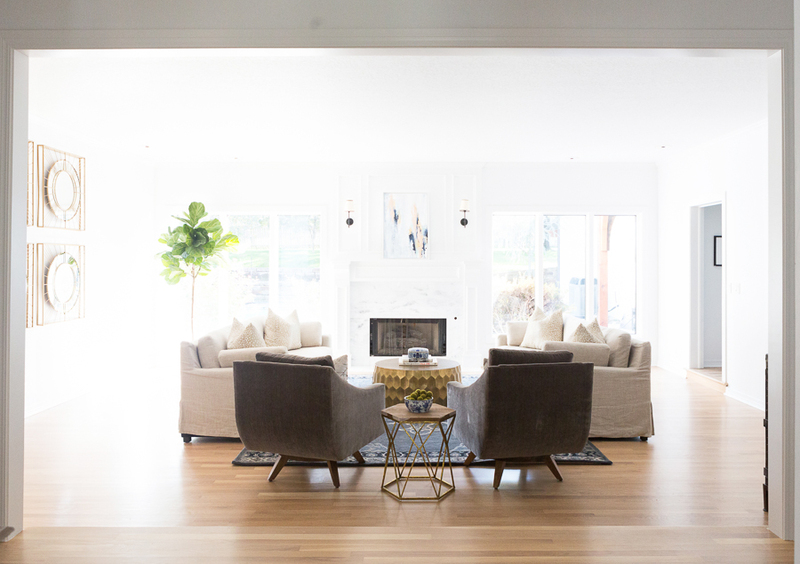 If you are unsure whether or not your home has enough light for the tree to thrive and grow, that is a risky price tag to pay. 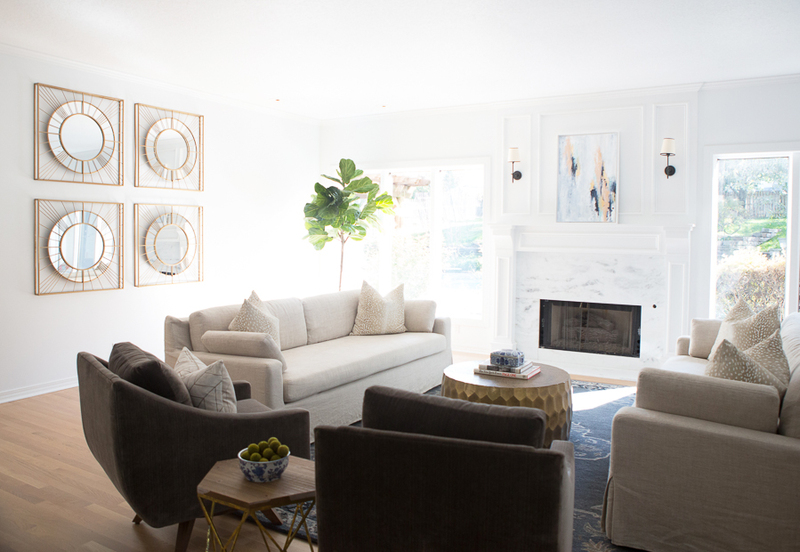 So, I offer you a solution: faux fiddle leaf fig trees and plants. 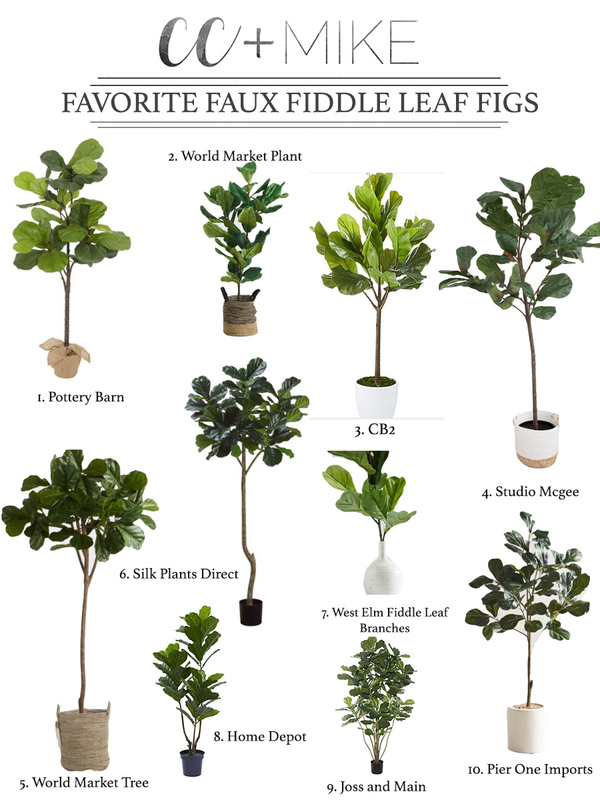 That’s right, there are so many gorgeous faux fiddle leaf fig trees and plants that I actually would recommend a faux option over a real option, especially if you are uncertain whether your home has enough lighting for a fiddle leaf to grow. 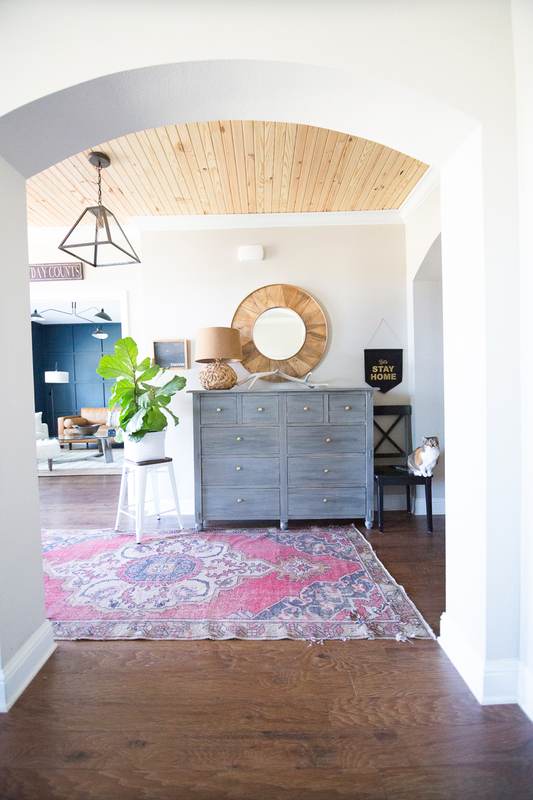 I’m going to share my 10 favorite recommendations for faux fiddle leaf trees and plants but first I challenge you to look at these pictures from our personal home as well as several of our remodels: The Good Remodel, Rebsamen Remodel, and my friend Nicole’s home that I photographed for a Glitter Guide Home Tour. 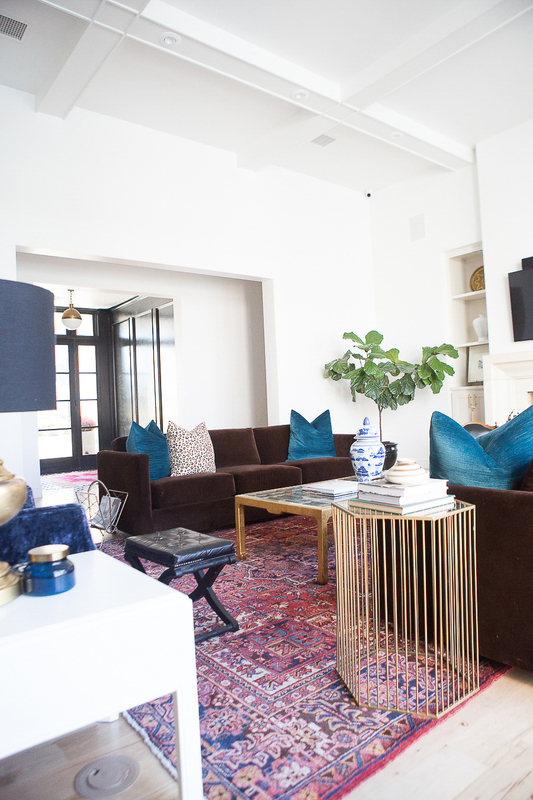 Can you tell a difference between the faux plants and the reals ones? I’m guessing you can’t! 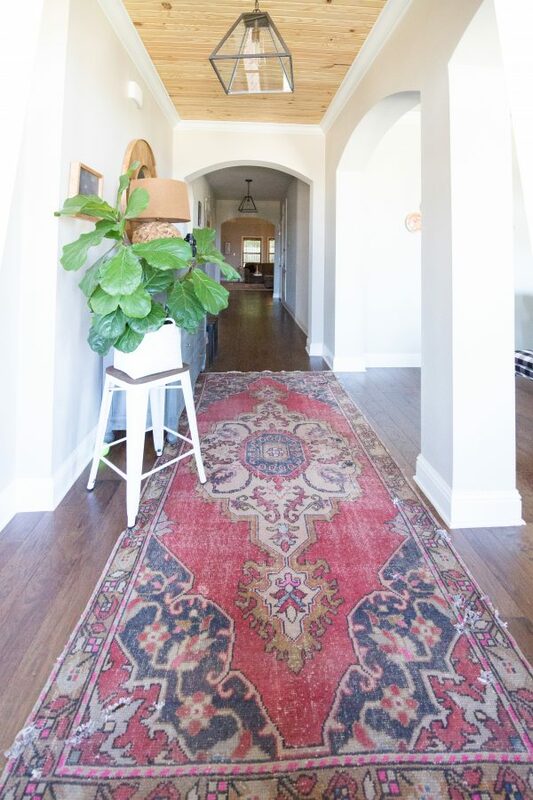 Which proves my point: If you’re going to invest over $100, why not invest it on something that you know is going to last and pick up one of these beauties from my list of 10 Beautiful Faux Fiddle Leaf Fig Trees for Home Decor? 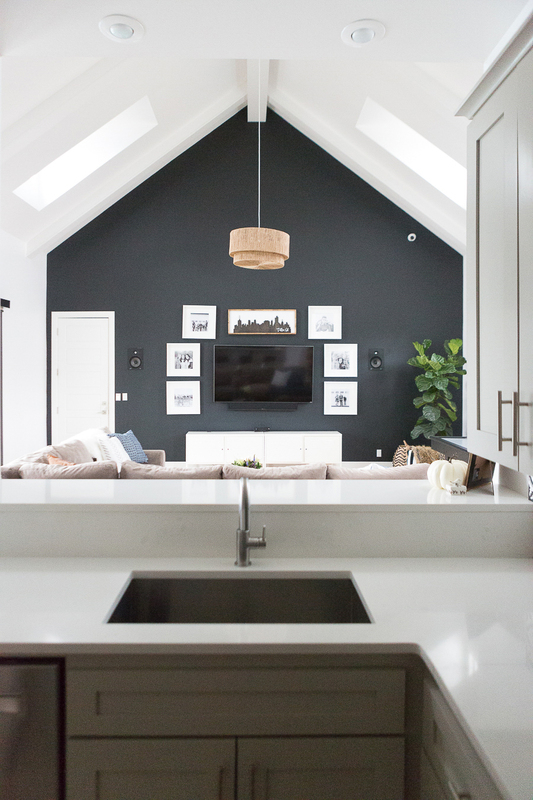 HERE’S ANOTHER LOOK AT OUR FAVORITE FIDDLE LEAF CHOICES. JUST CLICK ON THE PICTURE TO SHOP. 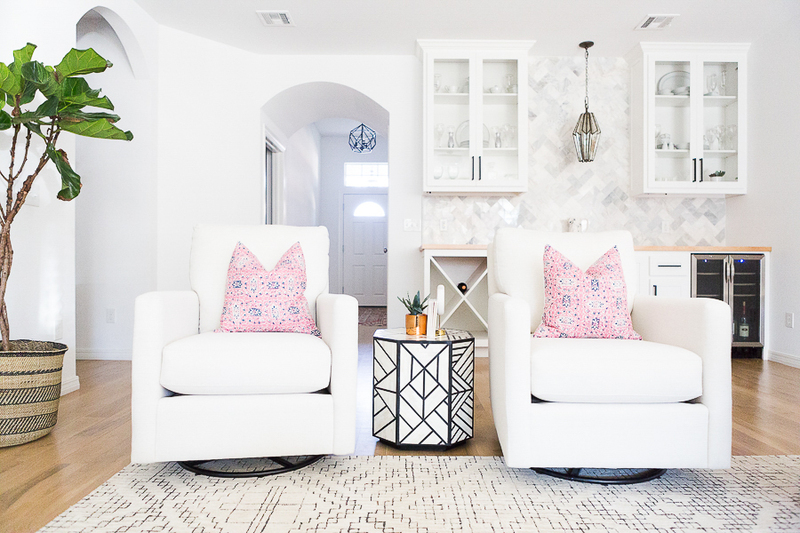 Like the look of our Good Remodel formal living room design? You can shop the look here! They have the Silk Plants Direct Faux Fiddle Leaf in their living room. 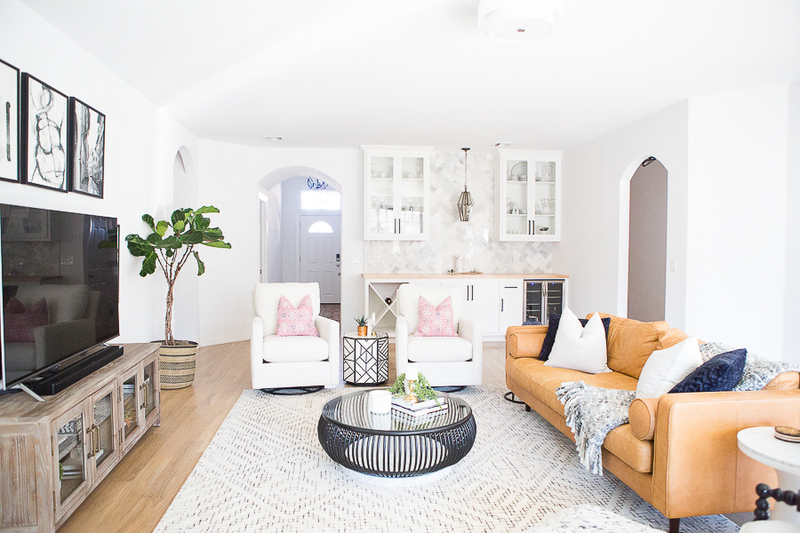 Thank you for stopping by and reading our post on 10 Beautiful Faux Fiddle Leaf Fig Trees for Home Decor and I hope you find a beautiful fiddle leaf fig tree or plant for your home! If you want more from CC and Mike, you can subscribe to our blog to never miss a post and/or follow us on Instagram and/or Pinterest.